Strong, comfortable, well mantained, blue water cruiser/live-a-board. Many improvements and additions. Totally insulated with polyurethane foam for comfort and corrosion prevention. Devoe epoxy on the outside. One owner, low mileage..Vancouver BC-Mexico-Hawaii-return. 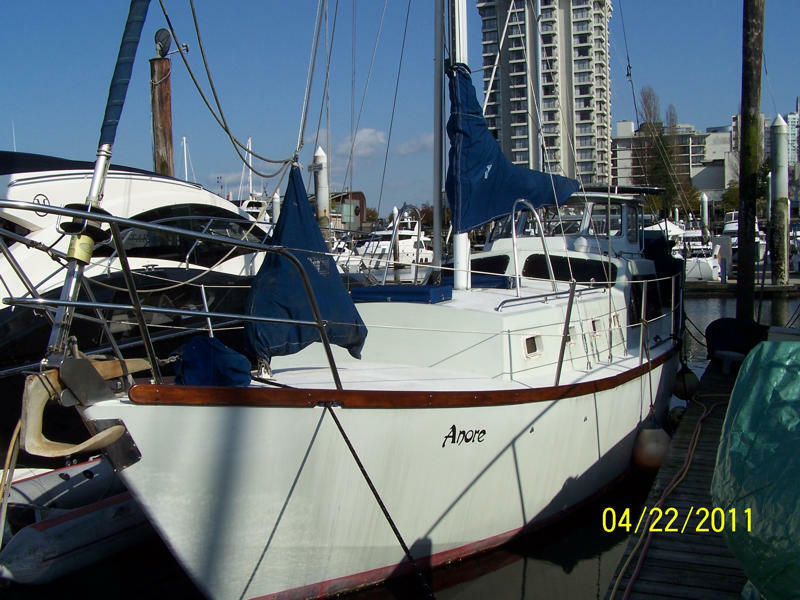 Moorage to Dec 31 incl. Survey incl.